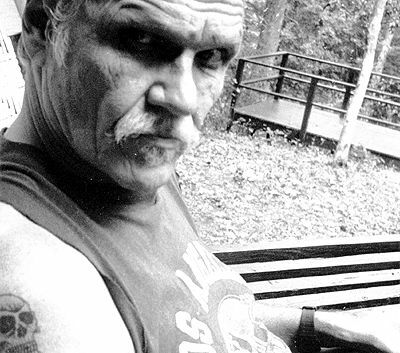 As reported by The Georgia Review on Facebook, Harry Crews died on March 28, 2012. See the News for more coverage. "When you can assume that your audience holds the same beliefs as you do, you can relax a little and use more normal means of talking to it; when you have to assume that it does not, then you have to make your vision apparent by shockto the hard of hearing you shout, and for the almost-blind, you draw large and startling figures." Flannery O'Connor, "The Fiction Writer & His Country"